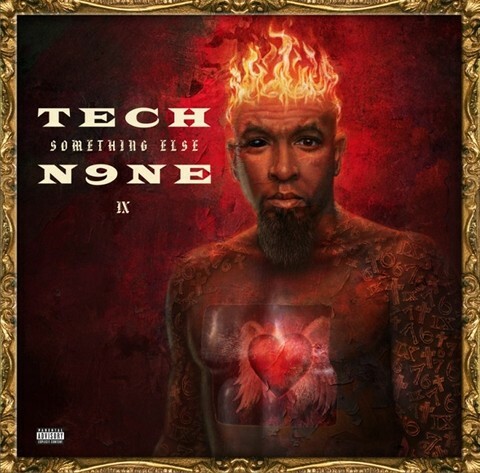 Everyone reviewing Something Else is commending different aspects of Tech N9ne’s work. Whether it be how transparent the content is, the diversity in features or how flawlessly he was able to blend sounds, it all adds up to an extremely well-balanced album that is not going unnoticed. It is rare to find an album with so many tracks that is also so beautifully created with such craftsmanship. Cohesiveness of an album is often over-looked in today’s industry, but this album flowed so smoothly from song to song, it was hard to tell when one began and one ended. Despite several extremely personal tracks based on dark experiences, the latter half of Something Else is redemptive. 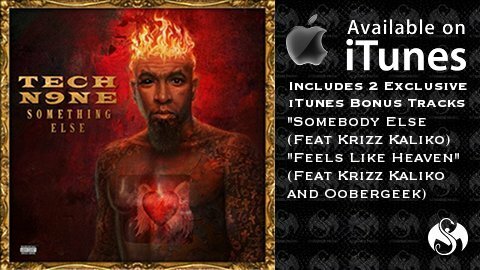 And it’s here that the album really becomes successful, when one realizes that it gives a far more complete and sincere sense of Tech N9ne himself. Tech has always justified his product with to-die-for flow, but it left room for contemplation. The rapper opens up on “Something Else,” and no matter how many guest spots he crams in, Tech’s revelations force listeners to consider his lyrics, a first. What do you think of the reviews?